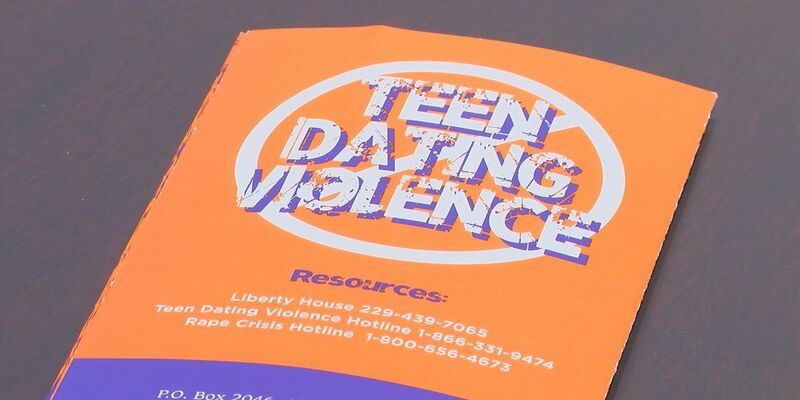 ALBANY, GA (WALB) - February is National Teen Dating Violence Month and the Liberty House in Albany wants to make sure that the community knows about its resources. Liberty house Executive Director Diane Rogers said that making sure teens are educated and know what resources they have in the community is important. Rogers said that the Liberty House will be out in the community this month, educating teens and parents about what teen dating violence is. “Educate people on what to look for, what it is, to talk to teenagers, talk to your kids. If you are a school teacher, talk to your students. Just bringing awareness to the fact that teen dating violence is a very serious issue," said Rogers. Rogers said that if you are a victim of teen dating violence, you can call the Liberty House at (229) 439-7065.